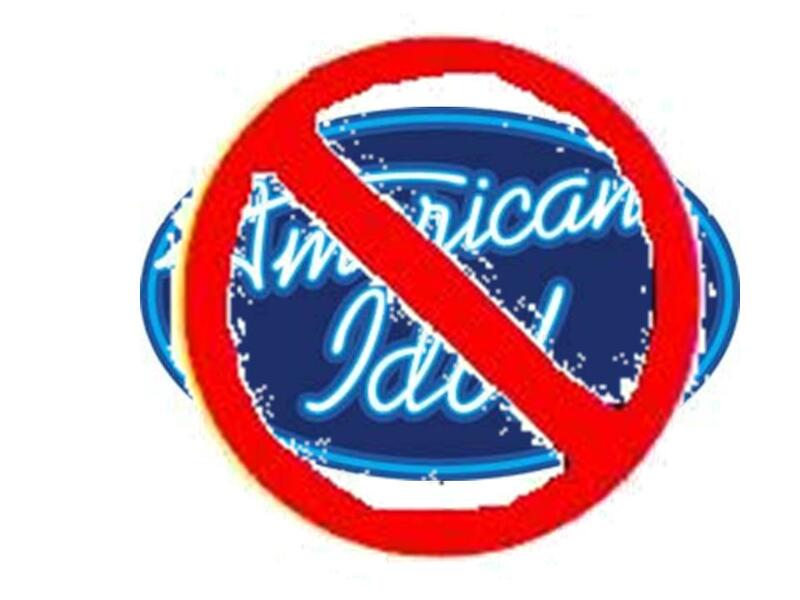 Let me put in a word about “American Idol”. Part of my distaste for the show does not rest on the talentless hacks that get paraded through, though that certainly accounts for most of it. Rather, it rests on the producers of the show who are, dare I say it… explioting these people. I’ll guarantee you that there is enough emotional baggage in that crowd to start an airport. Baggage which will surely be added to by their experience on that show. I wonder if the show will be paying for the shrinks these folks are going to need later, most of ’em. At some point, the transition from entertainment to just being downright mean to these people has gotten by nearly everyone involved. I suspect the show plays to the mean streak in all of us. But just because it’s on, and it’s pulling ratings, doesn’t mean I have to be involved, particularly. I just paid around a kilobuck for a new wide sreeen TV and surround sound system. All this costly technology to watch this dreck? Bottom line; if I wanted see maladjusted, downright ugly people with illusions of talent, who in reality couldn’t carry a tune on their best day, all I need to do is turn on the nearest pop station, anymore. Life’s too short to sit and deal with such nonsense in either venue.